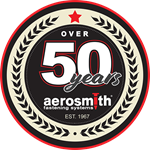 AWCI features Aerosmith's tutorial video for installing gypsum board quickly without breaking the paper. 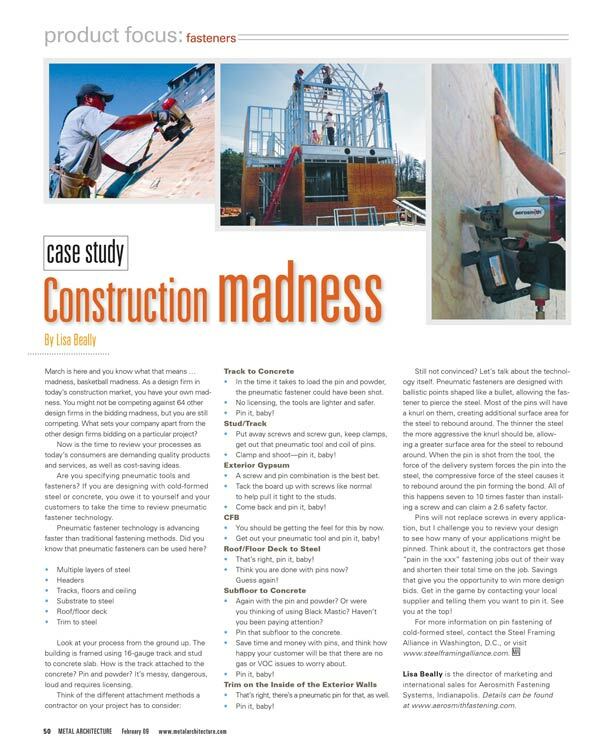 Ramping up for construction season is the perfect time to review your processes for cost-savings ideas. 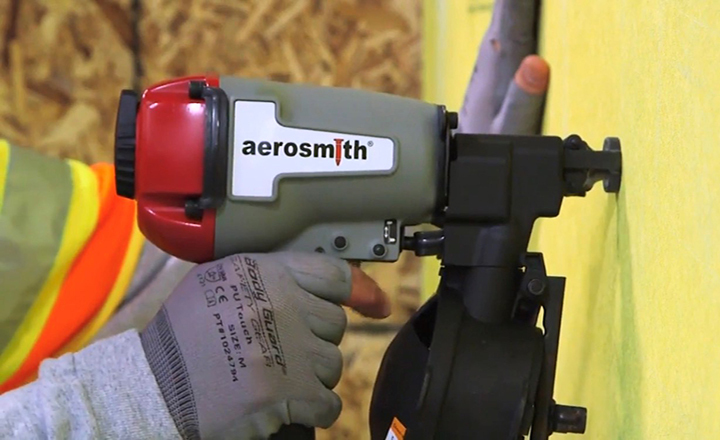 One way to help be competitive is to consider pneumatic tools and fastener technology.